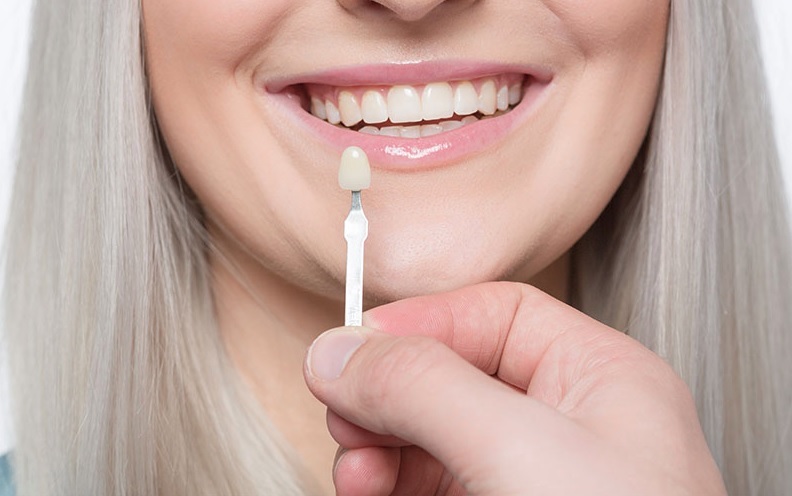 Veneers are specifically designed to help you get back your smile, these thin porcelain shells can do wonders for your tooth decay, stained teeth and uneven bite. But how long do veneers last on your teeth? Well, it could be a long-lasting solution for common teeth problems, but that being said, remember that veneers are not permanent, they can only last between 10-15 years. Also, factors such as cracking, chipping, staining and breakage may reduce the veneers lifespan, but refraining from biting hard foods and stuff, as well as drinking too much coffee, wine or tea may help prolong it. But, how often do veneers need replacing? The average veneer life expectancy is approximately 10 years. If they chip or break or the gum recedes, replace only the defective ones. PORCELAIN or traditional veneers is made of high quality, hardened ceramic, less prone to staining or breakage, most expensive, last up to 30 yrs. LUMINEERS or non-prep veneers, made from cerinate, ultra-thin but strong, last for over 20 years, reversible procedure, no tooth reduction needed, painless procedure, no needles, no drilling and no anaesthesia required. COMPOSITE, cheap dental restoration, made of resin or plastic, last up to 7 years, easily chipped, broken or stained. PALATAL, applied to the back of teeth, strengthens teeth from behind, often made from gold, also available in porcelain or ceramic, protects worn down, eroded, delicate sensitive teeth. But choosing which veneer is best for you depends on what problem needs to be fixed on your teeth as issues can vary from discoloured, cracked, chipped, worn teeth, gaps or misalignment. Treatment would always be custom made by the dentist according to your needs. So, choose the best practice that is offering veneers in Macquarie Park now! Take the risk, book an apt today and enjoy a beautiful smile tomorrow.